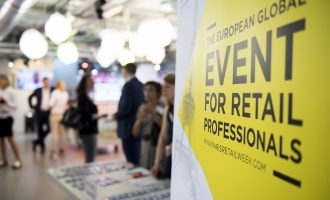 Being part of the Top 5 countries exhibiting at Paris Retail Week, Belgium is looking into a strengthened representation for this 3rd edition. 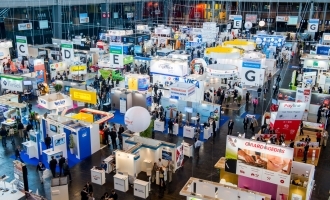 Meet us on our stand at Internet World in Munich on March 6th and 7th. 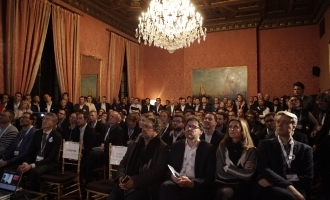 Paris Retail Week was a partner of the NRFrench Party, the French–American gathering of retailers and e-merchants which was held in New York on 15th January. 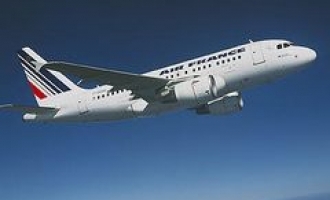 Discount on your airline ticket. 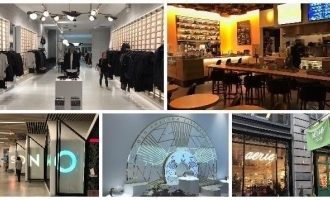 Paris Retail Week and iloveretail.fr organised for LSA a store tour of New York’s most innovative retail concepts. Meet us on our stand at Internet World in Munich on March 7th and 8th. 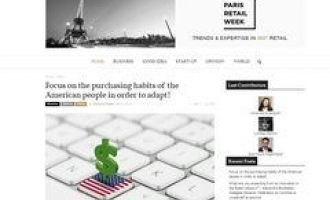 The official blog is a place where retail actors from across the world can interact on retail trends and topics.